All Posts Tagged With: "pictures"
Tobi in Malaysia: <b>Thaipusam</b>, Chinese New Year and Penang FA! 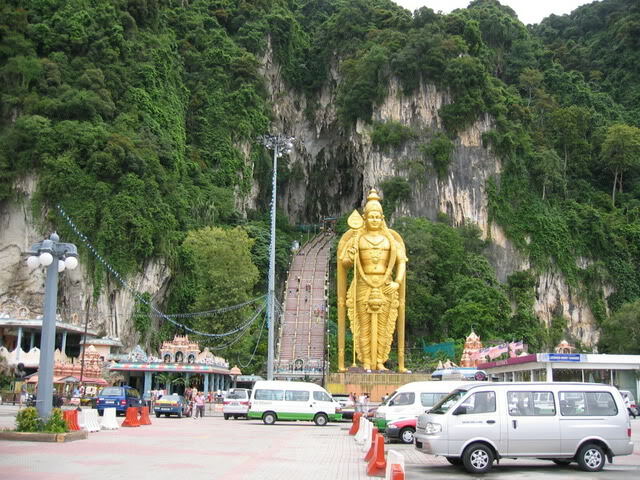 Landscape image of the statue and the steps in front of Batu Caves . I’ve been wanting to check out Thaipusam for four years, but something always seemed to come up. This year, however, the stars aligned that I could go and see part of the festival. Salam and happy new year ! Tangga Batu Caves memang curam. Troy and I have gone to Batu Caves several times since we first moved here. 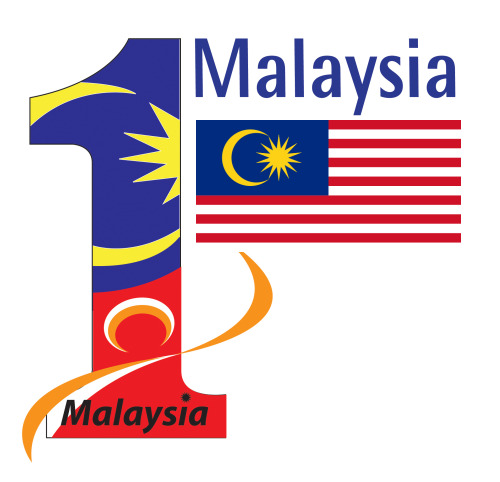 Our first time was on October 6th, a week after we arrived in Malaysia. It's so amazing walking around the corner and seeing this massive statue.